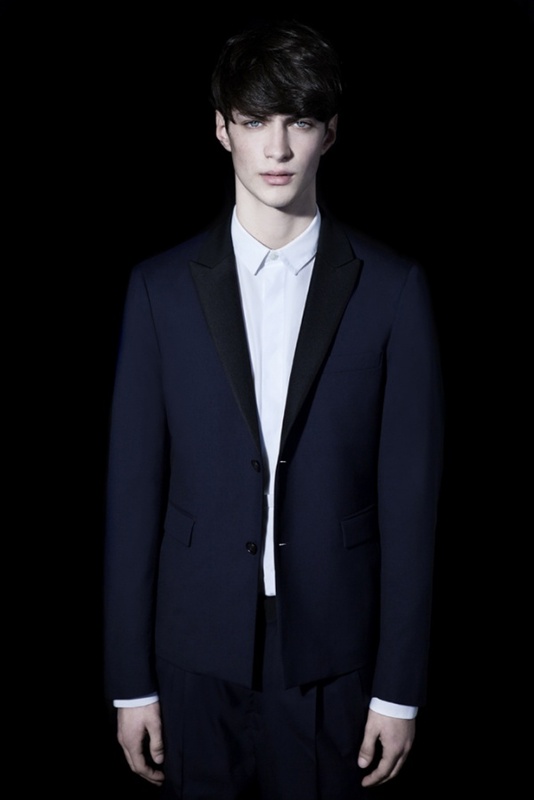 In support of his recently launched black tie feature on thecorner.com, i-D Magazine recently caught with Kris Van Assche to talk about a classic piece of menswear: the tuxedo. The Belgian designer, who aside form his own label also heads up creative direction at Dior Homme, discussed his thoughts on creating something “exclusive” as well as finding a way to introduce a more versatile, comfortable tendency to a garment typically percieved as buttoned-up and stuffy. A few key answers are included below, but the entire interview with Kris Van Assche can be found here. 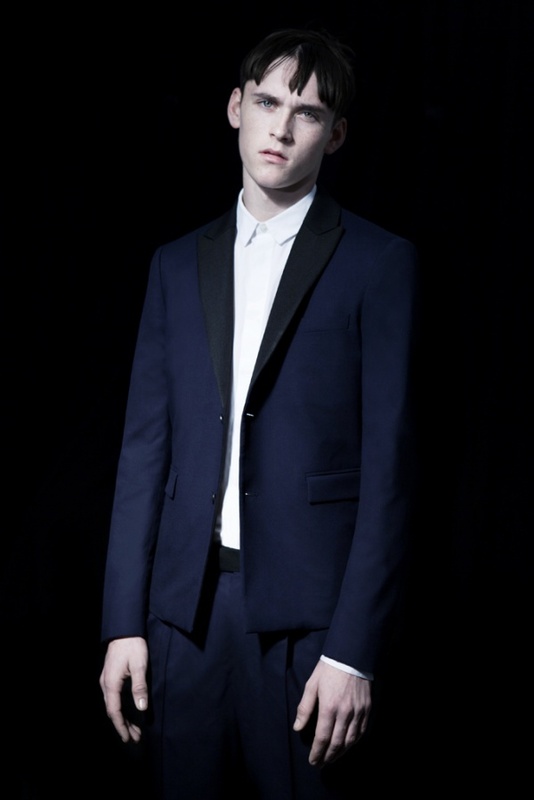 Do you think a tuxedo is an essential part of a man’s wardrobe? It really depends on the man; on some it really does look too precious. This “sportswear” version is therefore a nice alternative. The world of black tie comes with so much dandy gear. Are you into all these things or do you find them fussy? Again, it really depends on who we talk about. 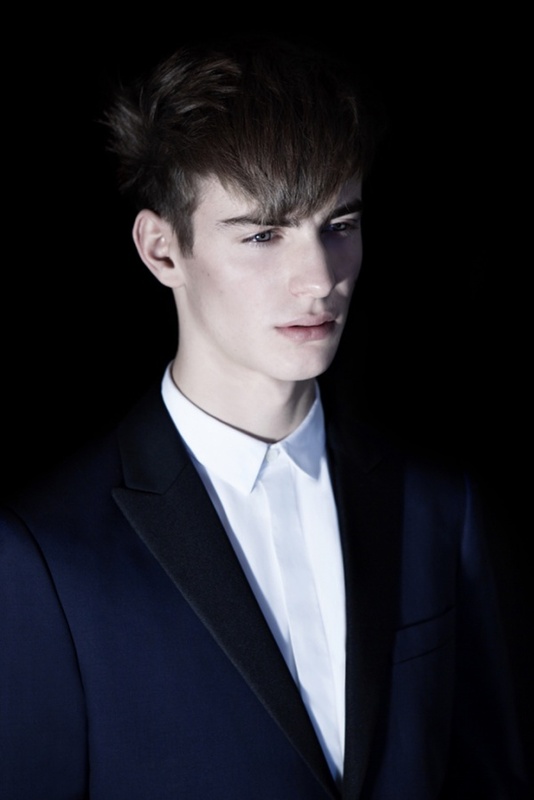 I do not have the habit of working these elements at KRISVANASSCHE where I like to think of my man as being “ruggedly” elegant, not too fussy…. This tuxedo version is really toned down. How strictly do you follow dress codes for events? 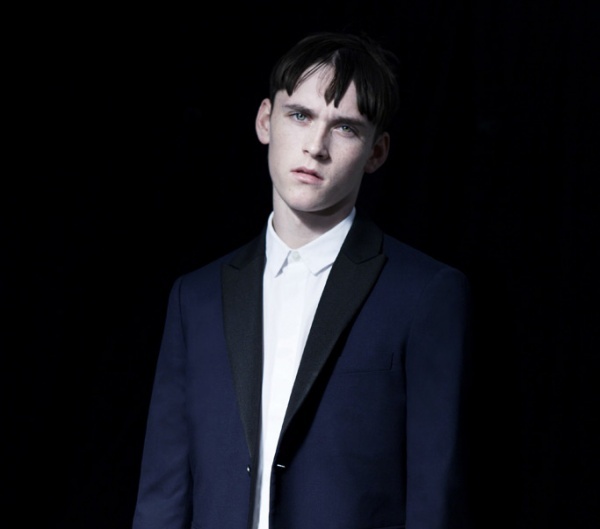 This entry was posted in Feature and tagged Kris Van Assche, Tuxedo. Bookmark the permalink.